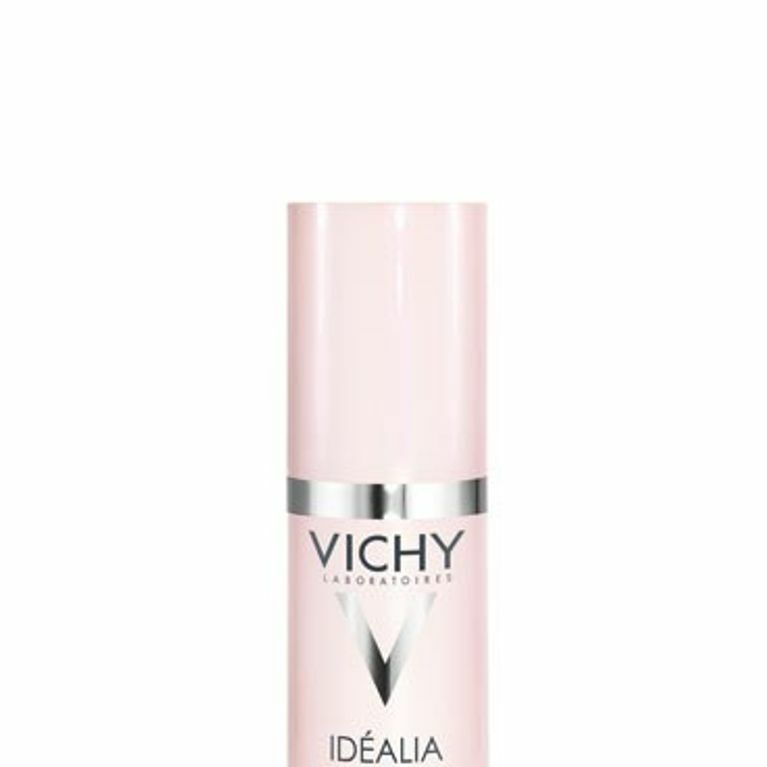 Vichy's revolutionary new beauty serum, Idealia Pro Ideal Skin Perfector has made it to our beauty must-haves of all time. This pink tube of skin loving ingredients promises to even skin tone, stimulate skin cell renewal and reduce dark spots, meaning skin is left brighter, more radiant - and more beautiful. Made with Micronized Mother of Pearl to give the skin a more uniform tone and Ceramide White to regulate menalin production, this is made with skin perfection in mind. With our ridiculous lifestyles - playing hard, working hard and trying to have it all - our skin can get stressed out - no matter how many soothing products we apply. Sun damage, weather changes, hormonal changes and stress can all play their part to leave our complexions looking less than rosy, which is why we're smitten with the Idealia Pro Ideal Skin Perfector which restores skin to it's former glory and stops it from misbehaving. According to a study by L'Oreal women across all ethnicities all want the same thing - ideal skin (who knew!) and that means firm, smooth, even skin that is free from redness, discolouration, pigmentation and blotchiness. It's all these pesky imperfections that can make us look older. Right now, we're all about having a HD finish that looks natural. Frozen brows and pillow faces? No thank you! Just dewy, clear, hydrated skin please. Idealia Pro Ideal skin Perfector penetrates to the deepest layer of the skin, to give us just that. This means skin is effectively protected against anti oxidative stress and inflammation that can cause dark spots and cause skin to look uneven. And it's not just us who are smitten with this new launch - during clinical trials 100% of women found thier skin was visibly brighter, more even and radiant, while 95% saw a significant reduction in the colour and size of their dark spots. With these kind of results, it's hard not to be impressed. What's more it's suitable for all skin types and is paraben free. Thanks Vichy! Our skincare dreams can now come true! Twitter Competition! Win Vichy's Dark Spot Corrector!